Over 1,000,000 Board Feet of vintage, first-growth, Douglas Fir Timber has been salvaged from the Rack Houses at the Historic Gooderham & Worts Distillery District in Toronto. AND IT’S AVAILABLE TO YOU NOW. JUST IMAGINE WHAT YOU COULD CREATE WITH IT! We can mill to your specifications. Just tell us what you need! This material has been used for flooring, window sash, furniture, mouldings, structures and more. We have a complete milling shop dedicated to this material. All wood can be kiln-dried in our solar drying kiln. Click here to enter Distillery Wood Site. 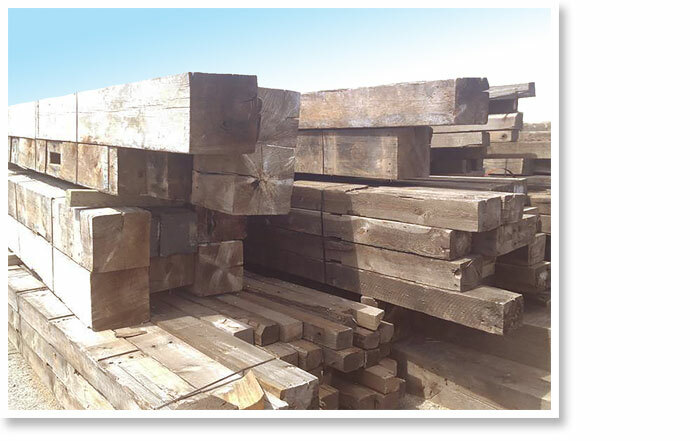 From our huge stock of 150 year old timbers, aged in whiskey rack houses, we can ship tight grained planks for wide flooring, beautiful interior panelling, mouldings, surrounds and more.